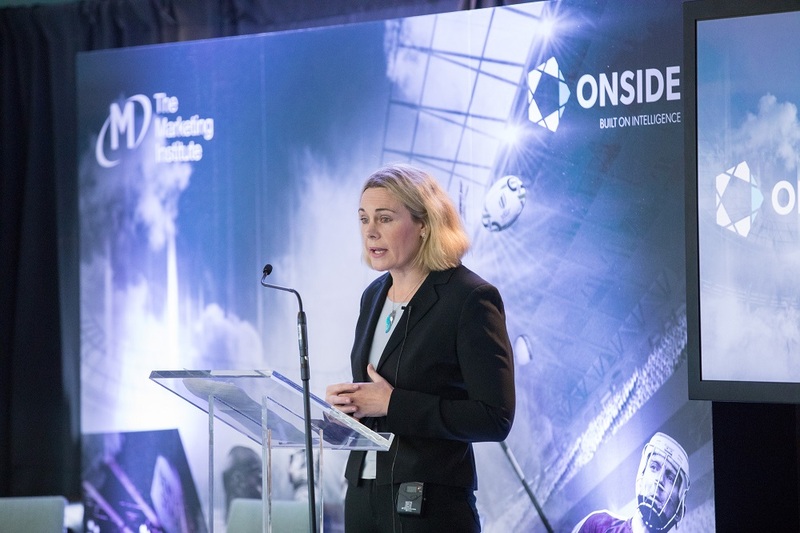 Building on our successful collaborations over the past two years with ‘Who Won the Rugby World Cup’ in 2015 and ‘Who Won the Summer of Sport’ in 2016 – ONSIDE and the Marketing Institute invited its members to 'Who Won the Summer of Sponsorship' in 2017. 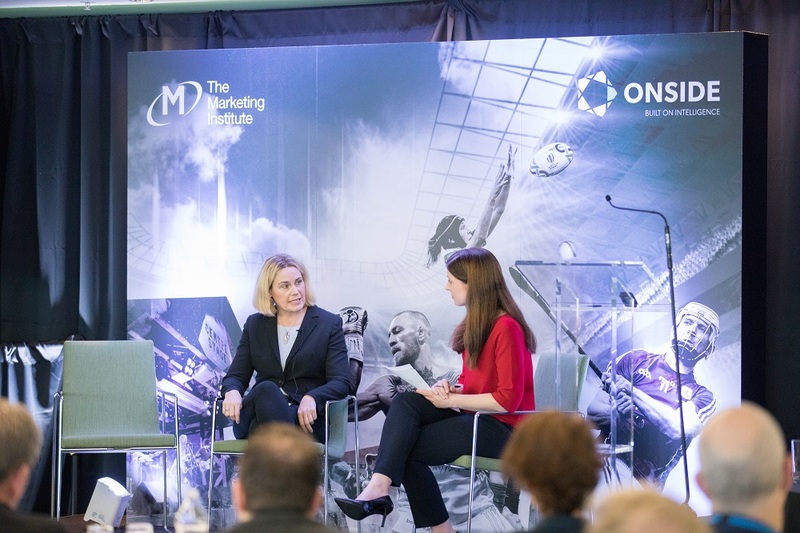 The event examined the changing landscape of Irish sponsorship in 2017 and explored how high-profile brands have reinvented popular platforms to achieve new success, while also looking at the opportunities and challenges for sponsorship games plans in 2018. 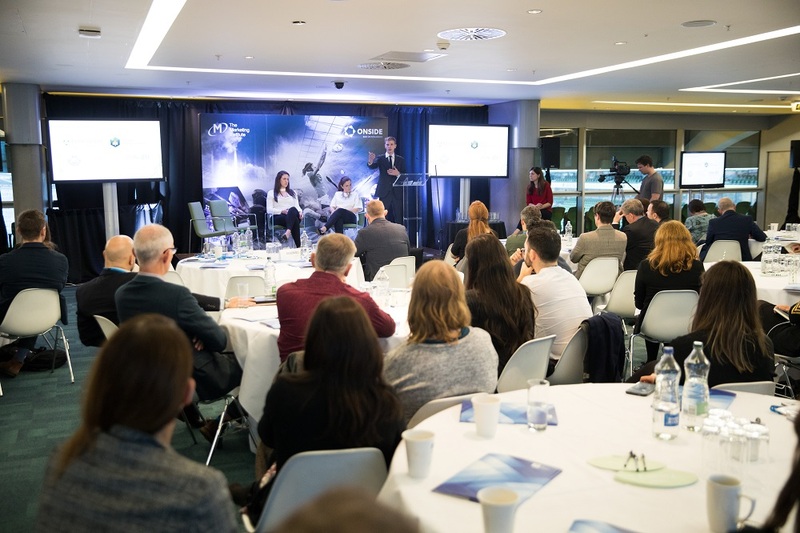 Sky Sports duo Jeff Stelling and Chris Kamara’s entertaining #RoadtoCroker series helped AIB win the “Summer of Sponsorship” for the second consecutive year. 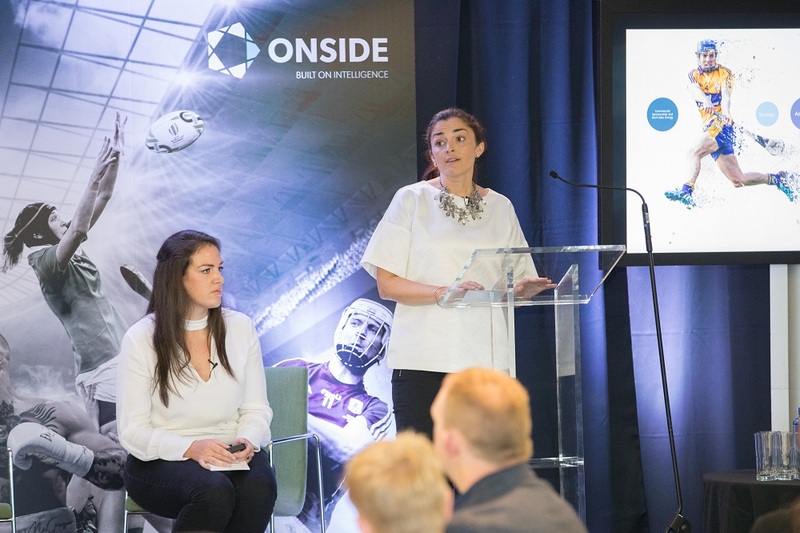 Whilst 75% of survey respondents named AIB’s GAA campaign as effective highlighting the #RoadtoCroker campaign, the results also saw AIB top the list of brands most associated with sport overall this summer. 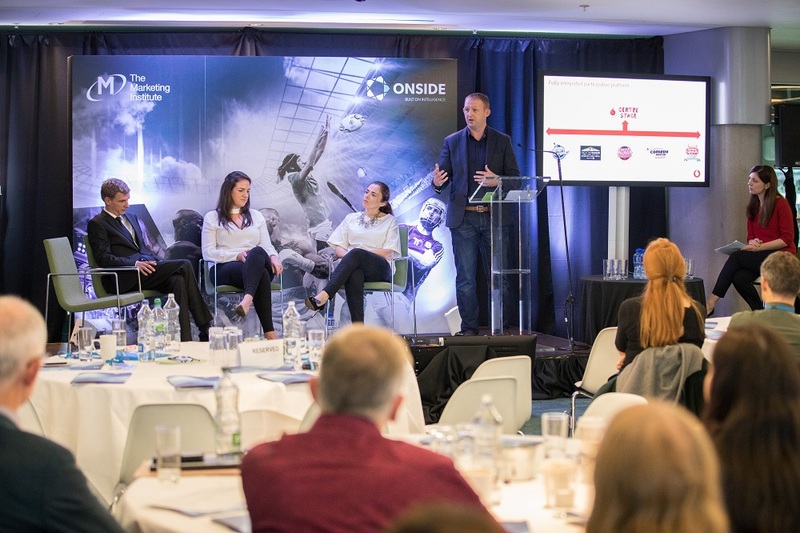 John Trainor, Founder and CEO of ONSIDE highlighted: “Industry professionals rated AIB as the brand with the best sponsorship activation overall while Vodafone topped the list of brands that were top performers in the non-sports sponsorship space thanks to their Centrestage music and comedy sponsorship campaign”. Marketing industry professionals voted for Galway Hurler Joe Canning as the No 1 most marketable Irish sports star nudging Conor McGregor and the O’Donovan brothers into 2nd and 3rd spots respectively. 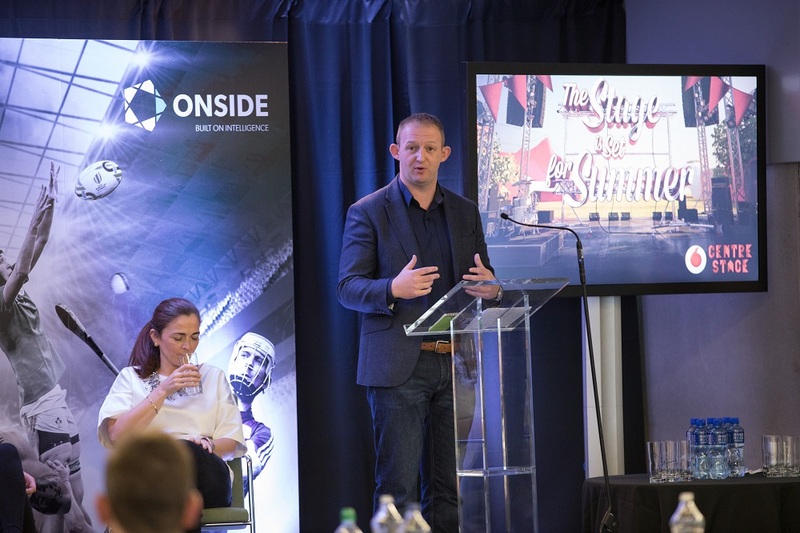 Trainor notes “It was a summer of great individual stand-outs with Joe Canning leading Galway to a Hurling Championship win after 29 years; Conor McGregor entering the boxing ring; and The O’Donovan brothers continuing their great form”. 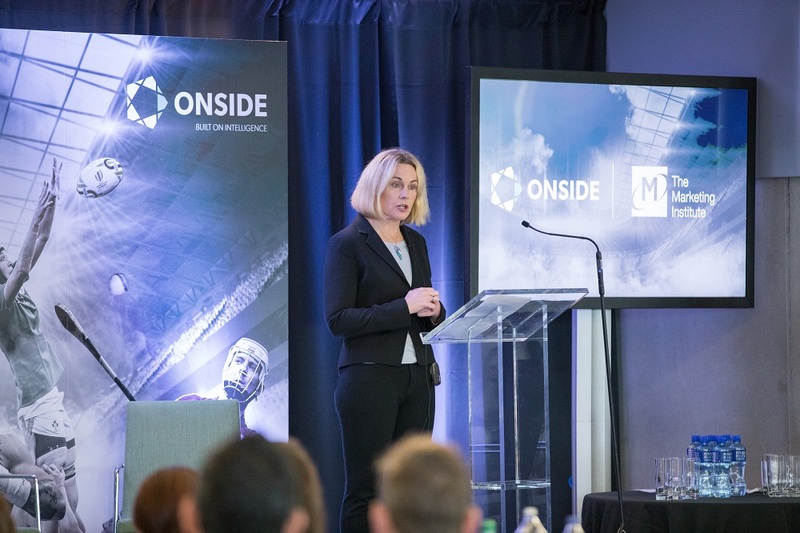 Looking beyond traditional media, Pippa O’Connor, James Kavanagh, and Suzanne Jackson (of the blog SoSueMe) were seen as the most marketable digital influencers by the marketing budget holders of 2018. 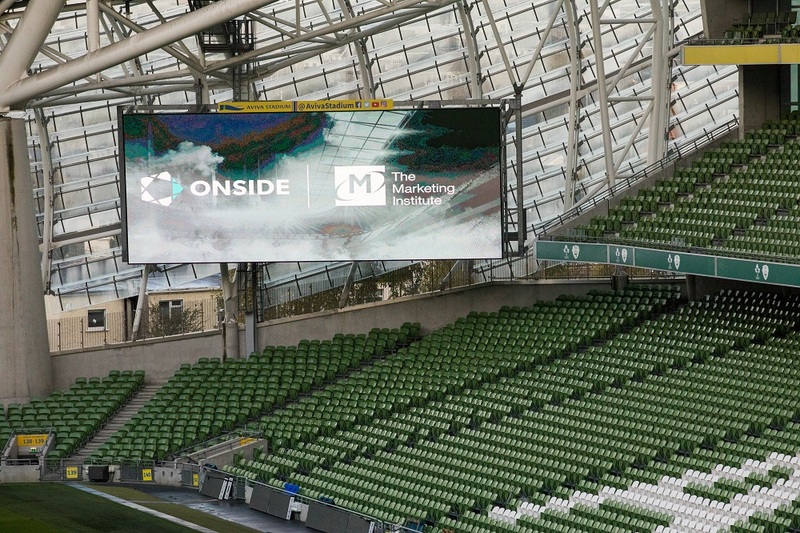 Looking at future marketing trends and innovative technologies, marketing industry professionals surveyed by ONSIDE believed Live Streaming offers the best potential for creating ‘disruption’ in the sponsorship industry, followed by experiential marketing and cause-oriented marketing. Almost 1 in 2 respondents identified Live Streaming as the biggest potential disruptor.